PlayStation VR owners looking for a little more heart-wrenching action, may be interested in the new Resident Evil 7 biohazard game which is set to launch on PlayStation 4, Xbox One and PC systems on January 24th, 2017 and offers a new first person perspective rather than third person. 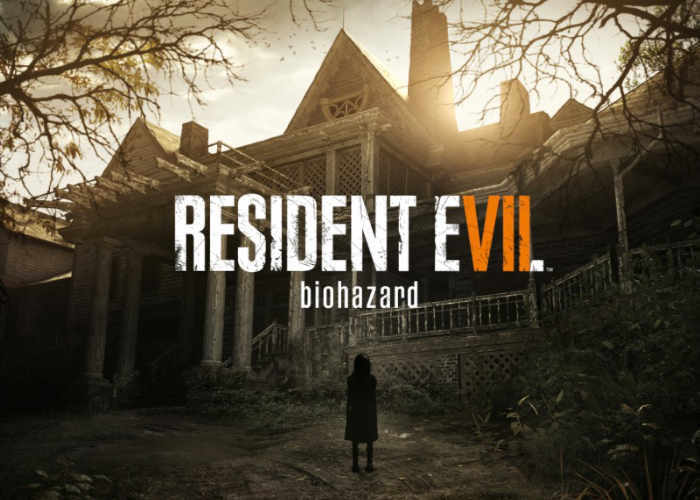 As you might have already guessed Resident Evil 7 comes complete with a virtual reality mode for PlayStation gamers to enjoy providing a few extra scales along the way and offering an immersive horror experience for early VR adopters to enjoy. Resident Evil 7 is aptly set in 2017 approximately 4 years after the events of Resident Evil 6 in the fictional city of Dulvey, Louisiana in the Southern United States. It features a new protagonist named Ethan Winters who is a civilian that offers fewer combat skills than most previous Resident Evil main characters. Ethan is searching for his missing wife, Mia, which leads him to a derelict plantation mansion, home of the Baker family. Check out the latest trailer below to learn more about what you can expect from the new game which has been developed by Capcom. As with previous Resident Evil games, the player will have access to a variety of weapons including pistols, shotguns, flamethrowers, explosives and chainsaws in the fight against enemies described as mutant creatures. However, according to developers, players should not expect a “gun fest”. Other notable mechanics of previous Resident Evil games, including puzzle-solving, resource management, and healing herbs are also confirmed to appear in the game. Quick time events, on the other hand, will be entirely absent. The PlayStation 4 version of the game is also playable from start to finish in VR using the PlayStation VR headset, but the core gameplay mechanics will remain identical between both modes. Despite the new FPS gameplay style, Resident Evil 7 is still a proper survival-horror game. You’ll encounter doors “locked from the other side,” fret over which weapons and supplies to bring into the field, and solve environmental puzzles using artifacts like the trusty Crank. One welcome detail comes in the form of mixable chemicals, which you can combine with herbs, gunpowder, and other items to craft precious supplies in the field. Enemy encounters (again, I’m trying to stay broad here) are tough and tense, thanks to scarce ammunition and unnervingly persistent A.I. design that sees members of the Baker family freely stalking the halls in ways that reminded me of the xenomorph from Alien Isolation.